NFC-enabled device offer some clear benefits for merchants already upgrading for EMV chip card acceptance. 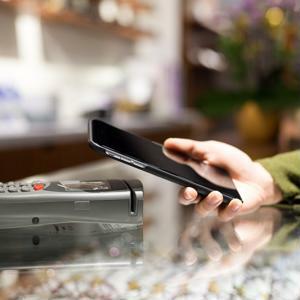 While expanding your offering to accept mobile payments may once have required a significant upfront investment to purchase the proper hardware, most EMV terminals also include an NFC reader built right in. With the right technology already on your countertop, there has never been a better time to start offering your customers the option to pay with their phone. NFC-enabled mobile payment systems are among the most popular. Popularity: Apple Pay currently boasts a user base of about 12 million consumers, with Android Pay accounting for another 5 million tap-to-pay users. Supporting an NFC payments system can help you take advantage of these rapidly-growing user bases, and may help you appeal to a larger slice of your existing customers. Otherwise, you could experience significant friction as you attempt to convert customers to a new payment method. Merchant convenience: For merchants who have already upgraded their terminals to handle EMV cards, accepting NFC payments requires no additional hardware. Therefore, implementing these systems requires far less training and up-front expense than purchasing any other type of mobile reader. 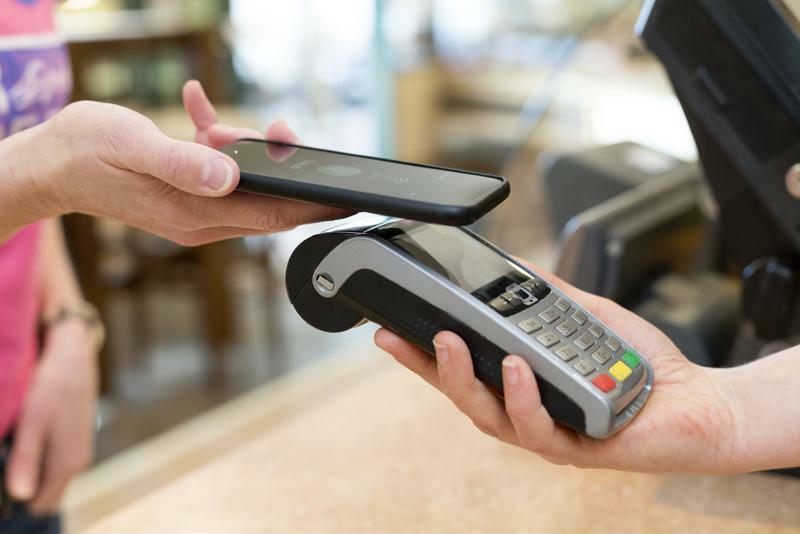 Payer convenience: Apple Pay, Android Pay, Samsung Pay, and other smartphone-based NFC payment options are built directly into the phone's operating systems, and feature ways to pay without a customer even having to unlock his or her phone. This streamlines the payment process, making it more likely that shoppers will take advantage of this faster way to pay.